BLH Joins the Frontlines of International Development | BLH Technologies, Inc.
Rockville, Maryland – BLH Technologies, Inc., partners with Federal agencies, such as the U.S. Agency for International Development, U.S. Department of Defense, and U.S. Air Force, to respond to public health and environmental crises around the world. BLH plays an integral role in supporting the agencies’ mandates to monitor and improve global public health, respond to and mitigate environmental crises, and mobilize first-responders to areas where they are needed most. Because of our innovative technology systems and high-level security clearances, BLH is able to respond immediately to the logistics, research, and communication needs of our clients so that first-responders can be on the frontlines to build, sustain, and improve the world’s capability to prepare for, protect against, and recover from all environmental and public health hazards. BLH staff members and our partners are on the ground in more than 50 countries, positively affecting thousands of men, women, and children in need. 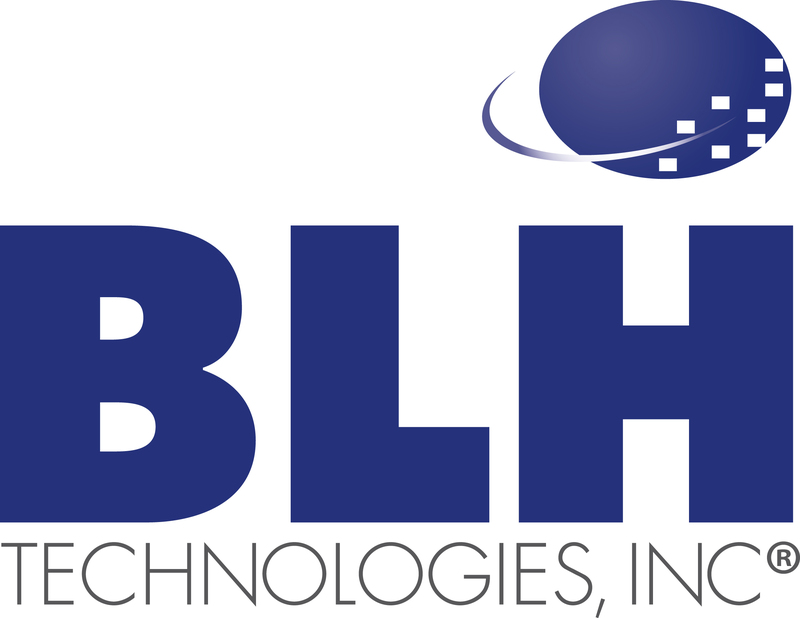 BLH Technologies, Inc., is a professional and technical services firm offering talent and skill to Federal and State governments and private-sector businesses in three core areas: (1) global health research, (2) international communications, and (3) worldwide analytics and technology. BLH’s Web site is www.blhtech.com.